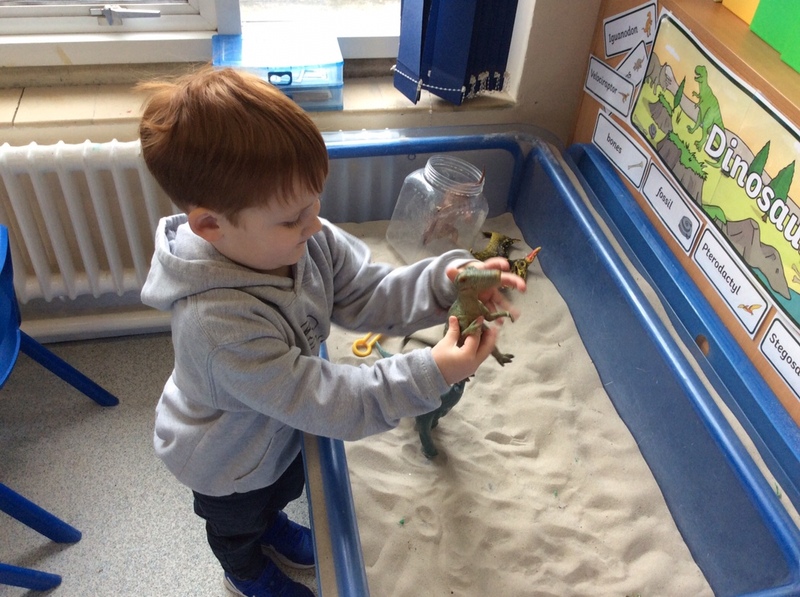 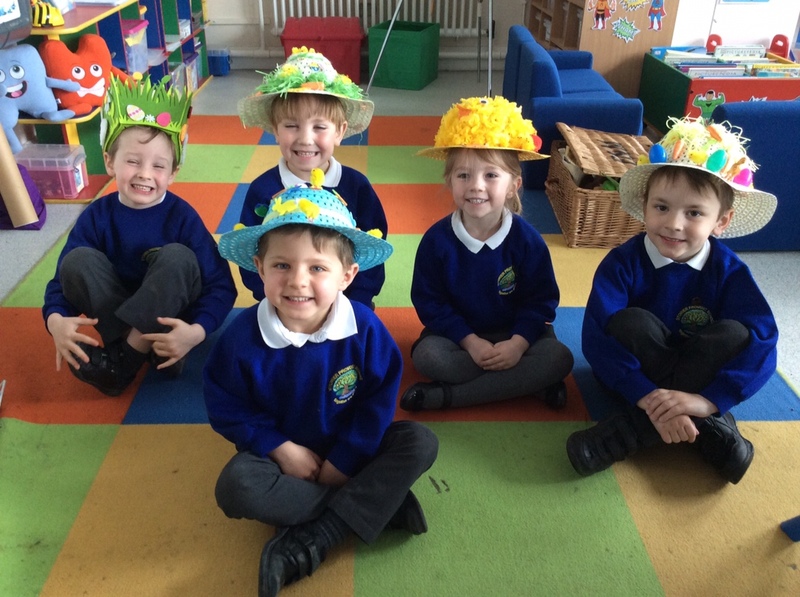 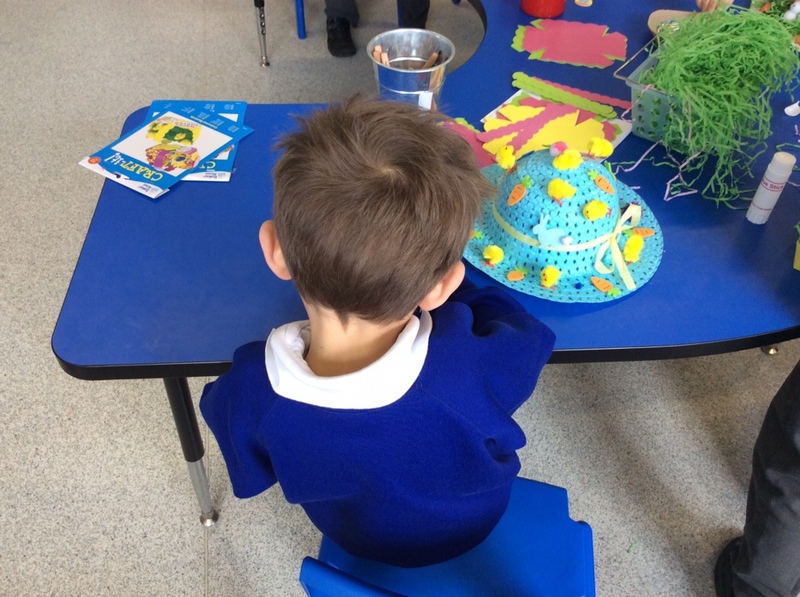 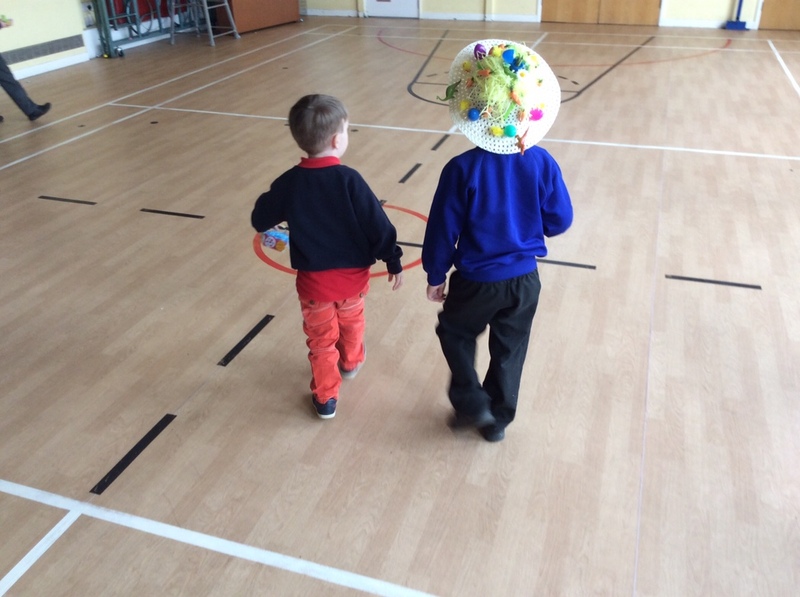 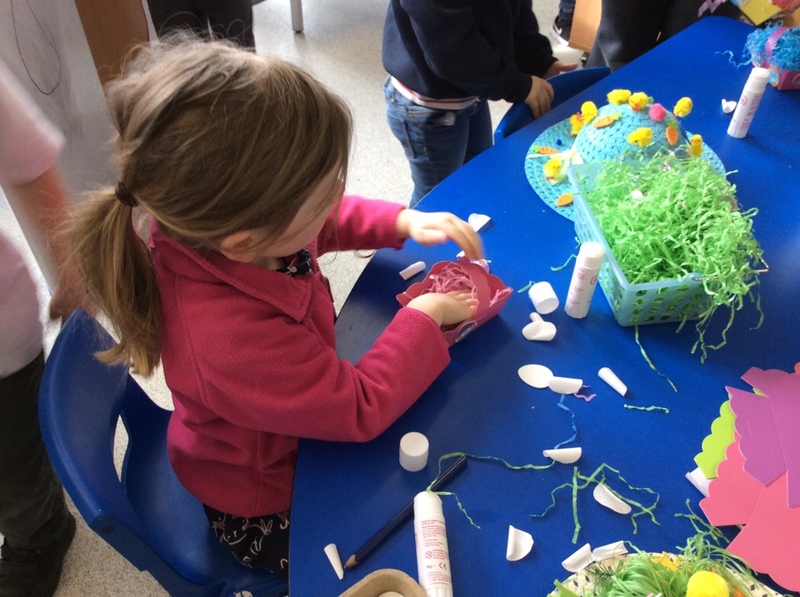 Pre school made one of their regular visits and celebrated Easter with us. 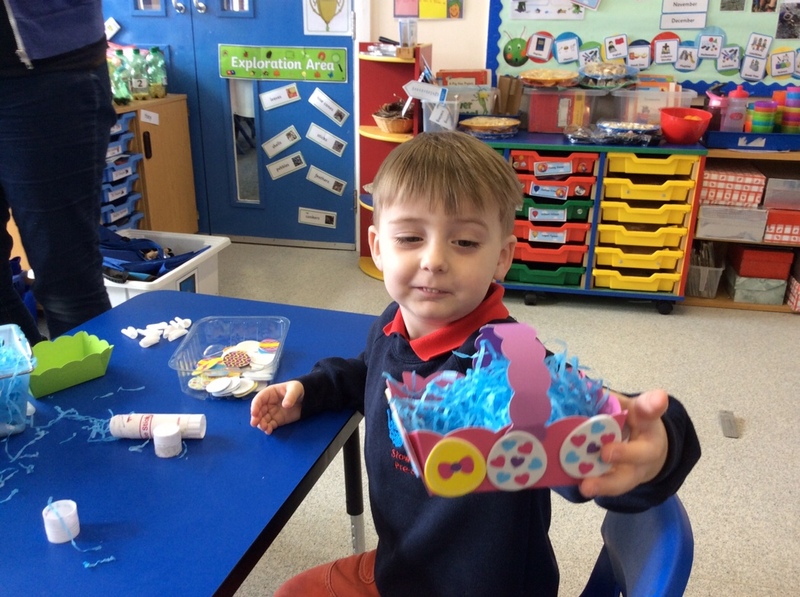 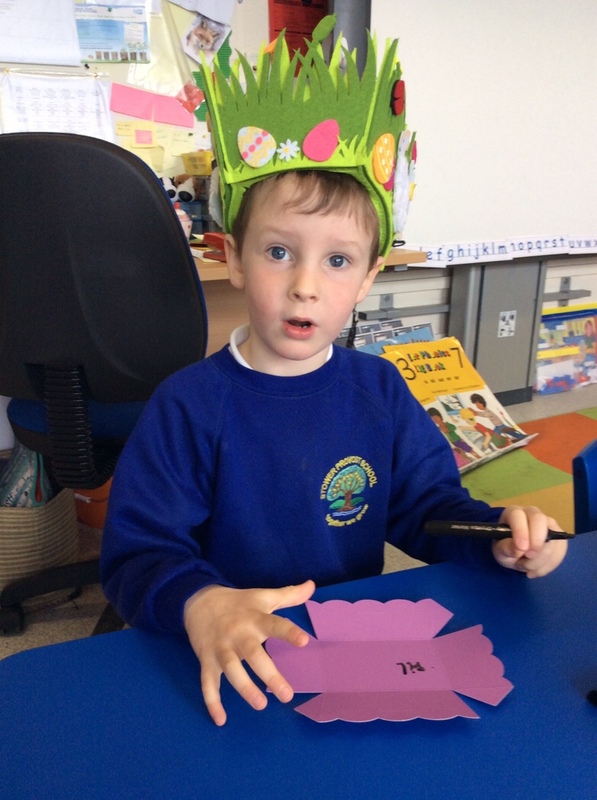 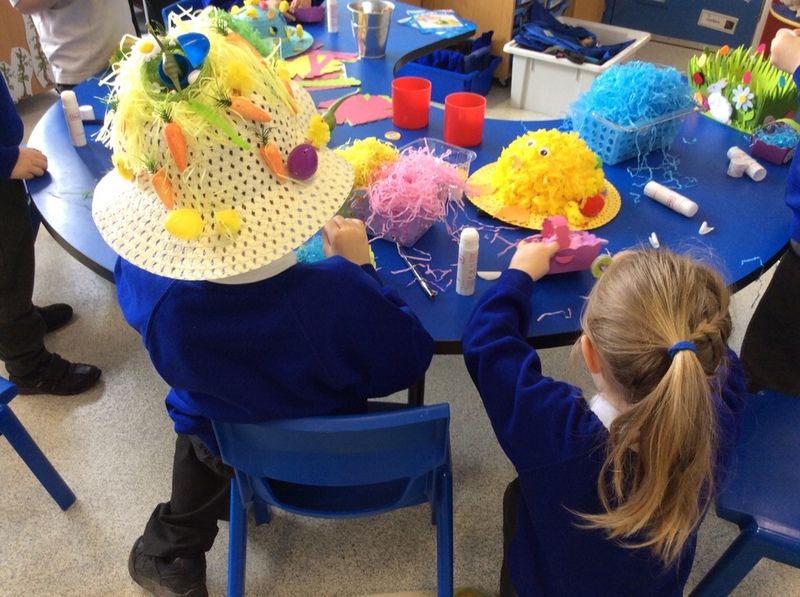 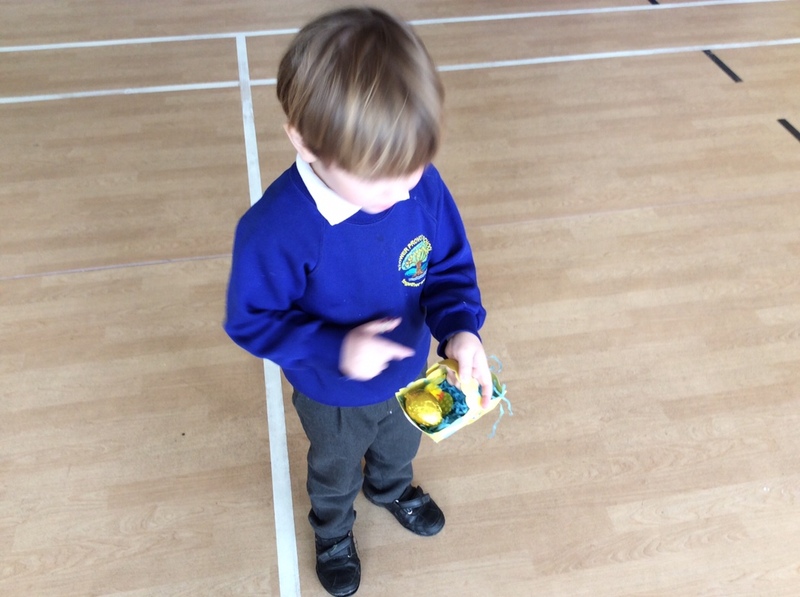 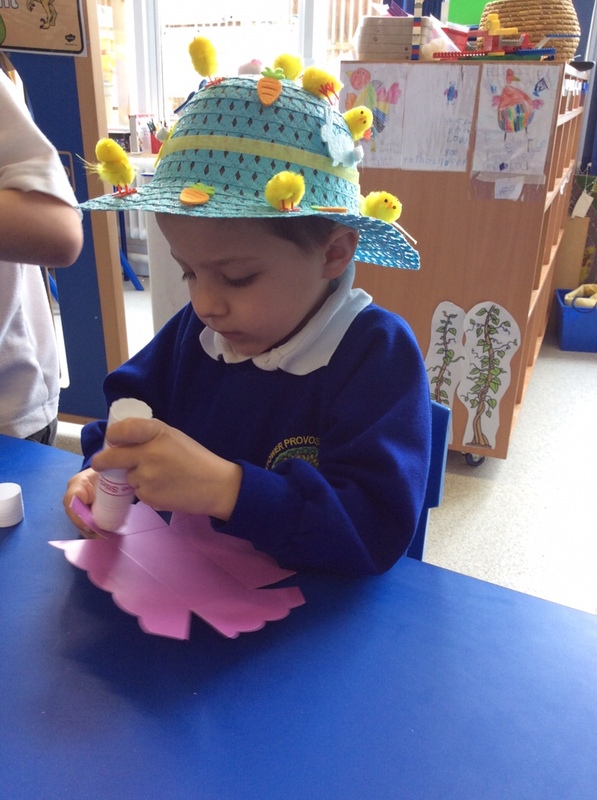 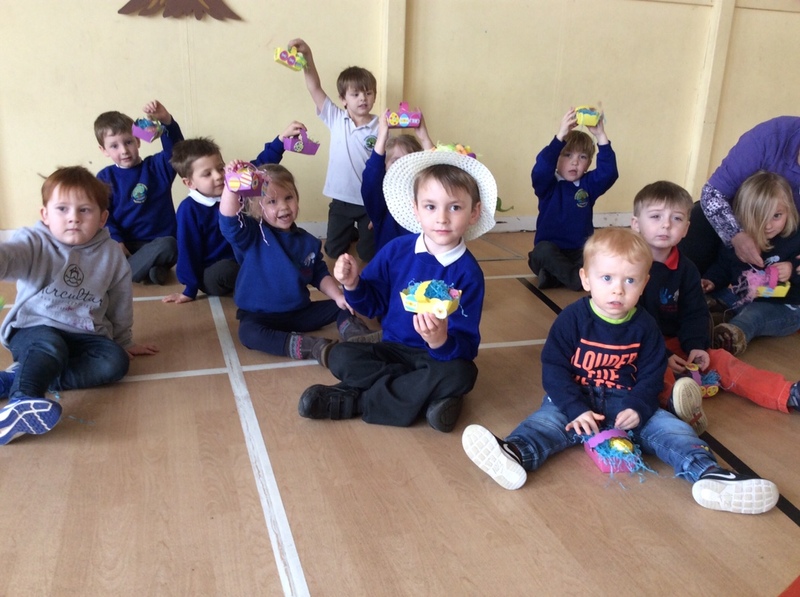 Everyone made Easter baskets to use on an Easter egg hunt. 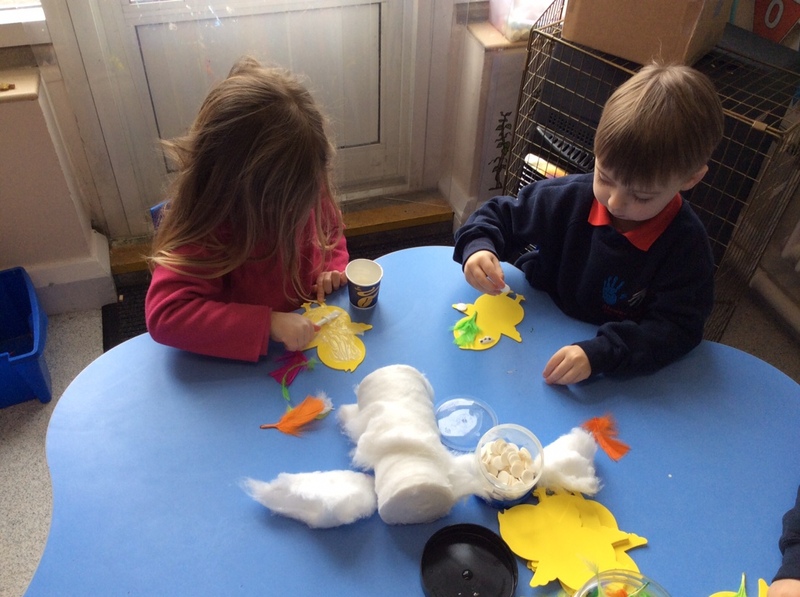 There were lots of different activities to choose from. 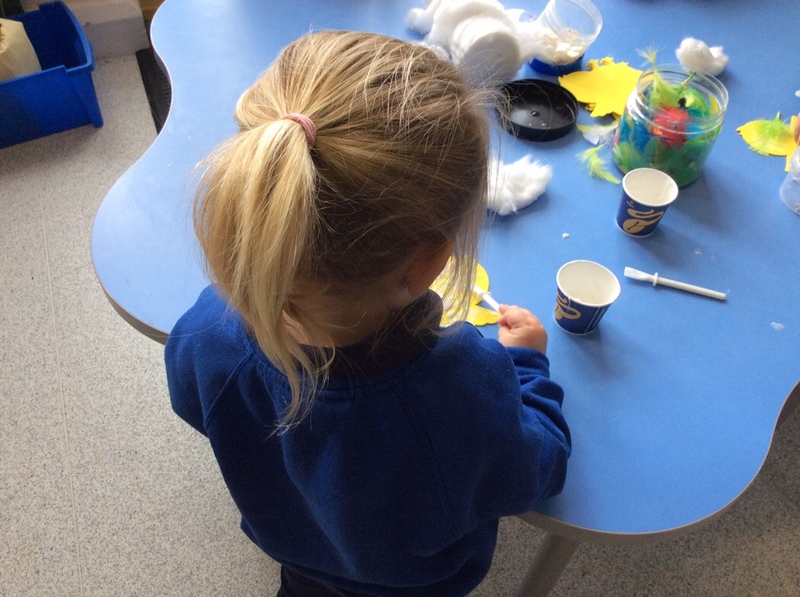 Conkers have been learning to think about others and everyone took care of our guests.